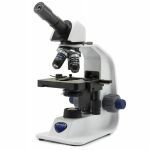 The B-150 series has been designed to fulfill all requirements of educational laboratories. 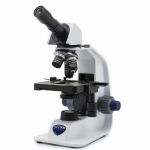 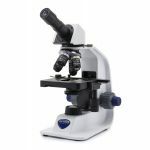 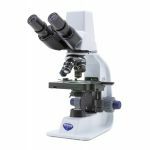 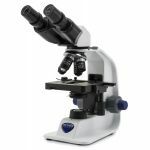 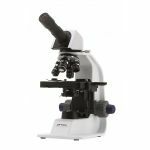 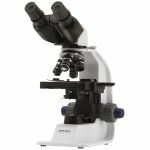 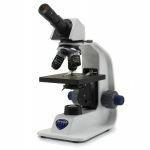 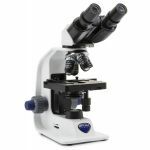 The available models allow a pleasant and effective approach to the world of microscopy. The quality of the optics, the reliability of the mechanical parts and the excellent price/quality ratio rank these instruments at the top of their category.